Tired of schlepping all the way to the gym just to take a schvitz? Maybe it’s time to bring the spa to you. In this week’s Buy Curious, Donald Abbott of BOND New York and Wynson Ng of Citi Habitats tell you everything you need to know about purchasing a place with its very own sauna. I’d love to get an apartment with an in-unit sauna. Do these exist? Where should I look? What do I need to know? Read on to find out more about buying an apartment with its own spa-like feature. Someone who’d prefer “the privacy and cleanliness of having their own sauna versus having to use a shared facility,” says Ng. 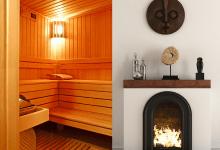 Whether it’s because you’re shy and bristle at the very idea of having to be half-naked at your local gym or a germophobe who’s horrified at the sheer amount of sweat other users might leave behind, a private sauna might be right for you. Simple. Because they’re good for you. 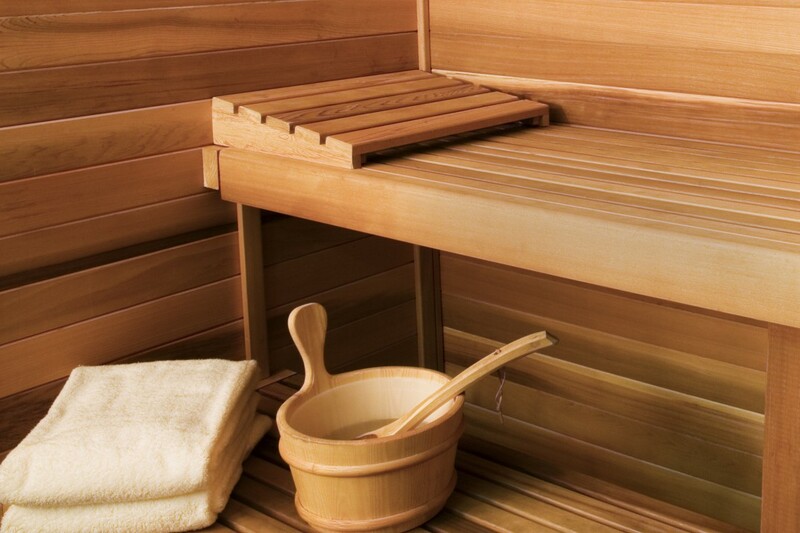 “Saunas can provide a great deal of health benefits and require very little upkeep,” says Abbott, since that all one really needs to do is make sure the space is cleaned thoroughly after use, confirm that any drains are free of hair and other debris, and check regularly for the appearance of mold or mildew. As for what it does for your health, frequent sauna usage has been linked to increased cardiovascular health and improved circulation. 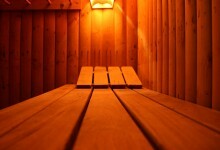 Saunas have also been known to relieve cold symptoms. “I am currently working with a seller who has a sauna in her master bedroom and she reports that it’s a little piece of paradise,” says Ng. Abbott says that it’s especially important for buyers to ask about ventilation when they see a home with a sauna (and to have a qualified home inspector find out all relevant venting information prior to purchase). While commercial saunas in gyms are required to vent outside, “in-unit saunas can be vented indoors to provide heating for adjacent living areas in the winter, and would have an exhaust system to vent outdoors during the summer.” Abbott explains that the “steam/heat produced from the in-unit sauna acts like the radiator heating system in most older buildings in Manhattan. 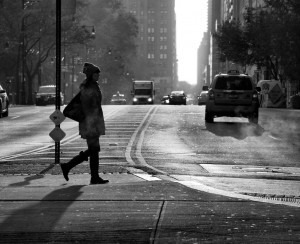 This heat could be transferred via different systems to heat water, floors, or other rooms in the apartment during the wintertime.” Despite this, Abbott believes that most “buildings would prefer outdoor venting” so as to minimize damage potential. Extra insurance. “You should definitely have more than the minimum liability,” says insurance broker Jeff Schneider of Gotham Brokerage (FYI, a Brick sponsor), noting that a standard policy covers you up to $100,000. “If, for example your sauna wasn’t properly ventilated and your neighbor suffers because the steam reaches their Picasso lithograph,” you’re going to be thrilled to have gotten the added liability insurance. Of course, there’s also always the danger of overheating in a sauna, so be smart about it. Doctors at Harvard Medical School caution sauna users from drinking too much alcohol or taking certain prescription drugs beforehand that may stop your body from producing sweat—which could lead to overheating. And folks with high blood pressure or heart disease should get the ok from their doctors before setting foot in a sauna since the high temperatures can cause accelerated heart rates. How much extra does an in-unit sauna add to the cost of the unit? Adds Abbott: “An in-unit sauna can increase the resale value of the unit, but this depends on the specific buyer.” And even though some buyers might not necessarily be searching for an apartment with a sauna in it, Abbott believes that it won't decrease a home's resale value. 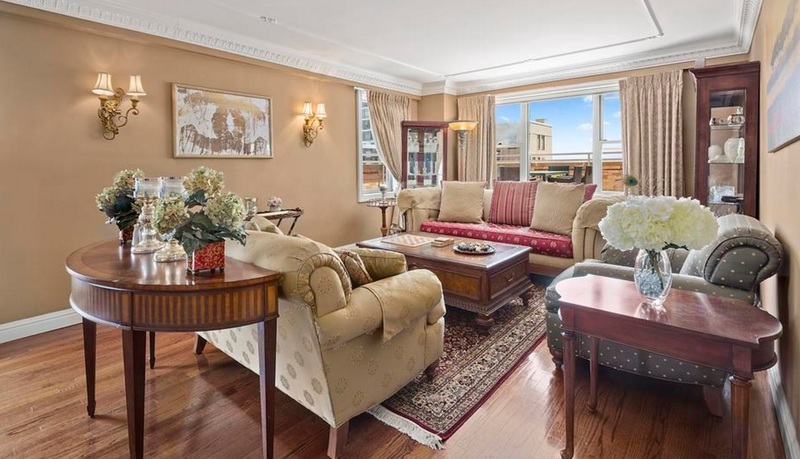 “Any buyer would love to have this amazing amenity inside their apartment,” he says. 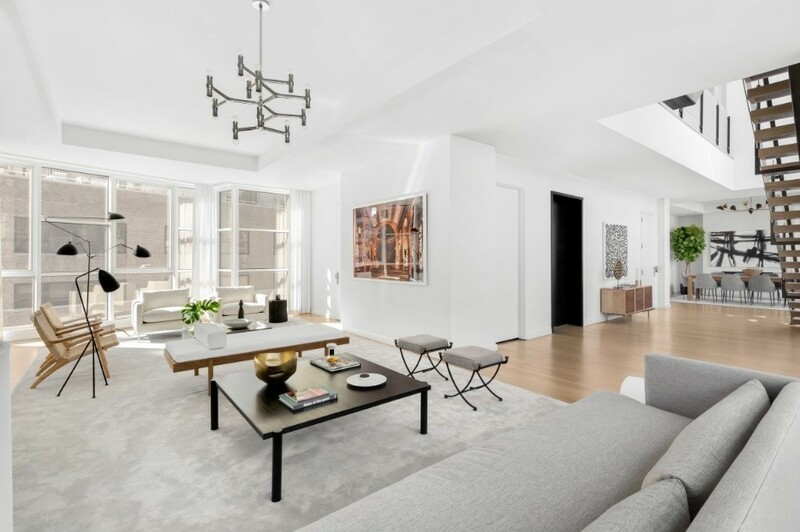 West Chelsea four-bedroom, four-and-a-half-bath condo, $17.5 million: Located at 505 West 19th Street between 10th and 11th Avenues, this 5,728-square-foot full-floor penthouse unit offers four-bedrooms, a study, a library and a 795-square-foot private terrace with views of the Hudson River. 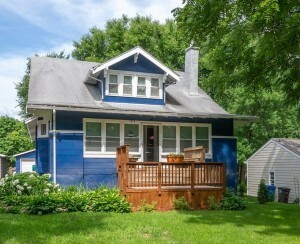 There’s also a windowed master bathroom with a sauna, a steam shower, and a cast-iron soaking tub. 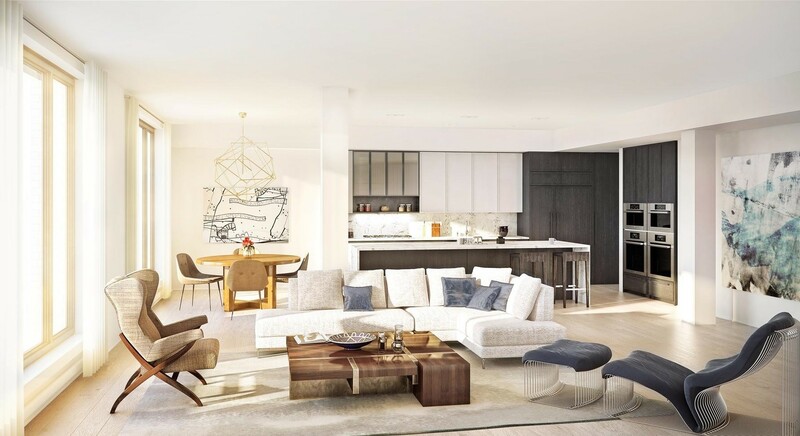 Tribeca five-bedroom, five-and-a-half-bath condo, $14.5 million: This 5,457-square-foot loft at 11 Beach Street between St. John’s Lane and Varick Street has five bedrooms, a dining room, an eat-in chef’s kitchen with an island breakfast bar, a media room, a windowed bedroom with three walk-in closets and two master baths with vanities, soaking tubs, saunas, separate showers and water closets. 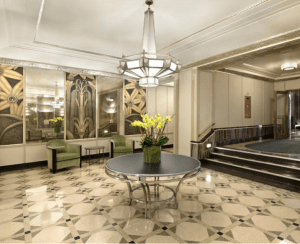 Upper East Side five-bedroom, four-and-a-half-bath co-op, $3.995 million: Combined from three separate units, this apartment at 525 East 86th Street between York and East End Avenues now offers five bedrooms and four-and-a-half bathrooms—three of which are en suite. There is also a large living room, an open den area, an eat-in kitchen with a breakfast nook and a formal dining room. The master suite has a large walk-in closet and a 17-foot dressing area. Features of the master bath include a claw-footed bathtub, a glass-enclosed stall shower and a steam sauna. There’s also an 800-square-foot setback terrace. The full-service co-op building has a 24-hour doorman and concierge, a fitness center, laundry, storage and a garage with direct building entry. Greenwich Village four-bedroom, four-and-a-half-bath condo, $20 million: This 5,704-square-foot triplex penthouse at 12 East 13th Street between 5th Avenue and University Place has two terraces and two parking spaces and a private internal elevator. There’s a large living room with a fireplace, a formal dining room, a laundry room and an eat-in kitchen with professional-grade appliances. The master bedroom has two separate walk-in closets and an en suite bathroom with a floating tub, large walk-in shower, twin sinks, a water closet with a toilet and bidet, and a private sauna. There are two additional bedrooms, each with en suite bathrooms of their own, as well as a media room/study with an additional bedroom suite. Amenities of the condo building include a 24-hour doorman, a fitness center, private storage and bike storage.